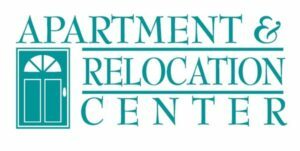 I have mentioned in my blog posts before how difficulty it can be, not only moving to a new state, but also starting a graduate program. One person who really helped me during this transition was my big sibling. The summer before starting my first year, I was given the option to join the Big Sib/Lil’ Sib program. A few weeks after filling out the match form with personal information and hobbies/interests, I then found out who my big sibling would be. I attribute much of my reduced stress to having a big sibling. It is such a relief to have someone to ask anything. It can be something as simple as “Where is the best coffee shop to study at?” or something important like “How can I save time on an upcoming lab checkout?” Throughout my first year, I discovered that having a big sibling is someone who I could create a supporting relationship with. For example, when I had a proficiency test, I never hesitated to ask my big sibling for advice, and likewise when she was preparing for her optometry board exam I provided her with words of encouragement. For any incoming first year students, I highly encourage you to join the Big Sib/Lil’ Sib program. Attached below is a photo of my big sibling and I enjoying our evening at the 2017 RSO Eye Ball Formal. 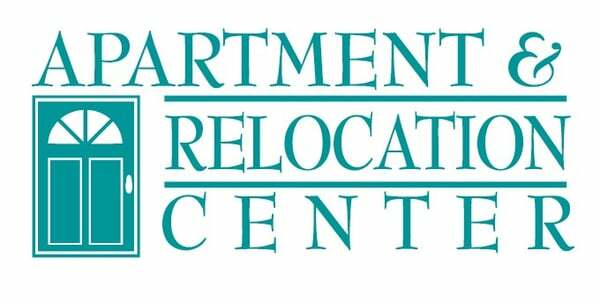 Every year during the spring semester RSO hosts an awards banquet for all students. 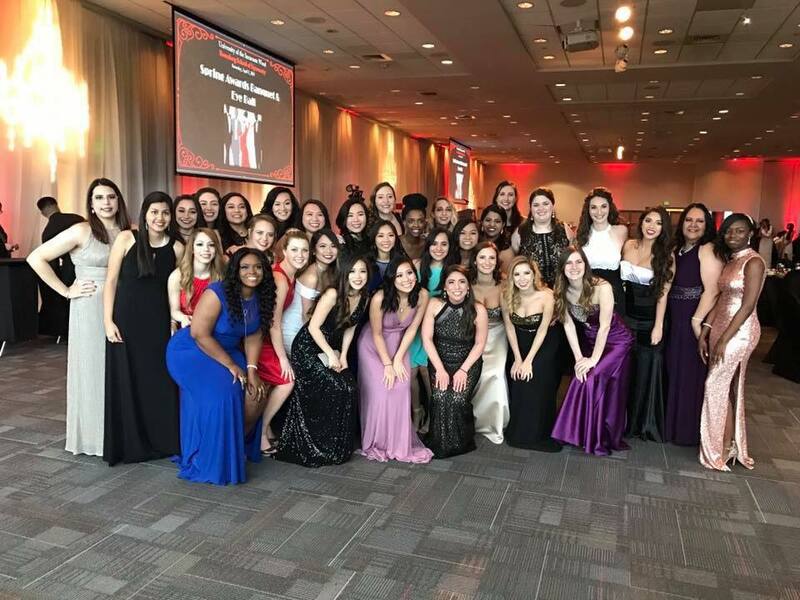 The event is designed to recognize students for their hard work, honor the class superlatives, and provide a great venue to celebrate the end of the academic year. This banquet is coined with the punny name: “Eye Ball Formal”. 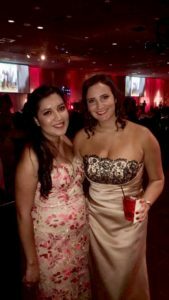 This past spring, I attended my first Eye Ball, and it was a blast. Many of my classmates called it the prom of graduate school; but it was so much better than any prom I have ever attended. 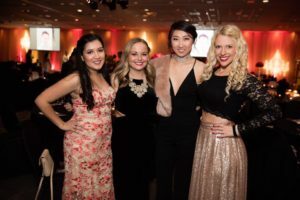 This year’s theme was Monte Carlo, and included music, awards, dancing, raffle prizes, roulette tables, and black jack. One of my favorite things about this event was interacting and seeing professors and proctors in a fun and endearing venue. It gives everyone a moment to stop thinking about tests and proficiency exams and enjoy a night out and have fun. The Eye Ball is planned and put on by the second-year student government board, with support from first year SGA board. If planning events and decorating is a hobby of yours, consider joining SGA during your first and/or second year. Moving miles away from home to start graduate school can be an intimidating experience. 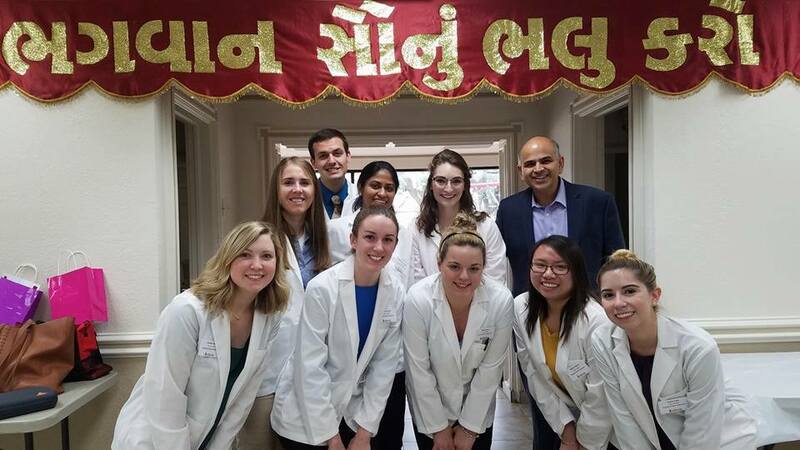 I must commend the University of the Incarnate Word Rosenberg School of Optometry (UIWRSO) for doing a great job of making out-of-state students feel right at “home”. 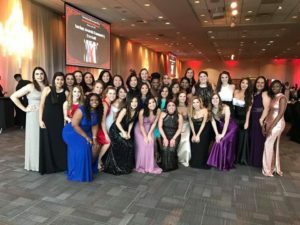 UIW main campus, as well as RSO, plan various activities that help you get to know your classmates and faculty outside of the classroom, within the first few months of orientation. Some of my favorite occasions have included: a UIW football tailgate hosted by RSO, Six Flags Fright Fest, and UIW’s Light the Way. As a graduate from a small private undergraduate university without a football team, I was excited to attend my first football tailgate. With UIW football recognized as division I in the Southland conference, I had nothing but high expectations. RSO hosts a tent annually at a Cardinal home football game, which allows students and faculty to get to know each other outside of the classroom. Nothing beats a Saturday afternoon filled with hot dogs, corn hole, and football! RSO hosted an event this year during Halloween at Six Flags Fiesta Texas. This action-packed Saturday was nothing short of fulfilling. A break from class and studying is essential during optometry school. This break was slightly abstract because it included stomach dropping roller coaster rides and ghoulish haunted houses. 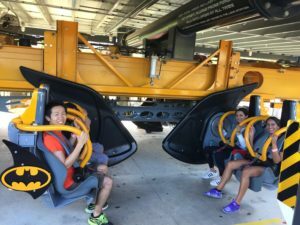 Pictured below are students and professors enjoying the new batman ride. The most recent event I attended was held at UIW main campus, called Light the Way. 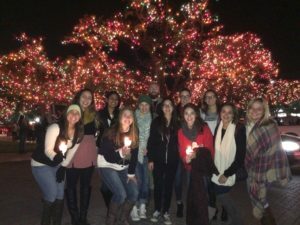 At this annual event, UIW comes together to celebrate the holiday season and turn on all the campus Christmas lights on the count of 3, 2, 1… This event is a great opportunity to not only get in the Christmas spirit with live music, but also helps new students understand how important community is to UIW. Light the Way was first created by former UIW president Dr. Agnese to unite the entire community in the spirit of the season, by inviting all of the city of San Antonio. 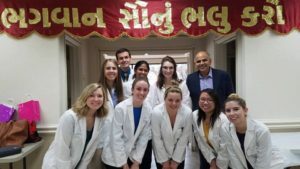 As an optometry student, you spend a vast amount of time with your own class, but these community events provide you with the chance to get to know upperclassmen and make remarkable new friends. 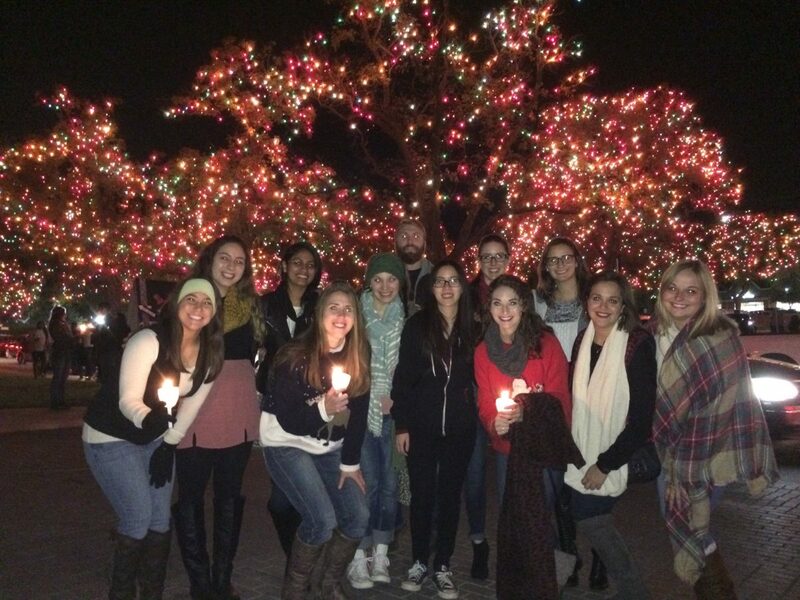 Pictured below are first and second year students enjoying the recently turned on Christmas lights adorning UIW main campus. I am so very appreciative of the opportunities that exist to become part of the UIWRSO community. In just 1 semester, I have so much appreciation for my new family, friends, and community while I work toward accomplishing my dreams.